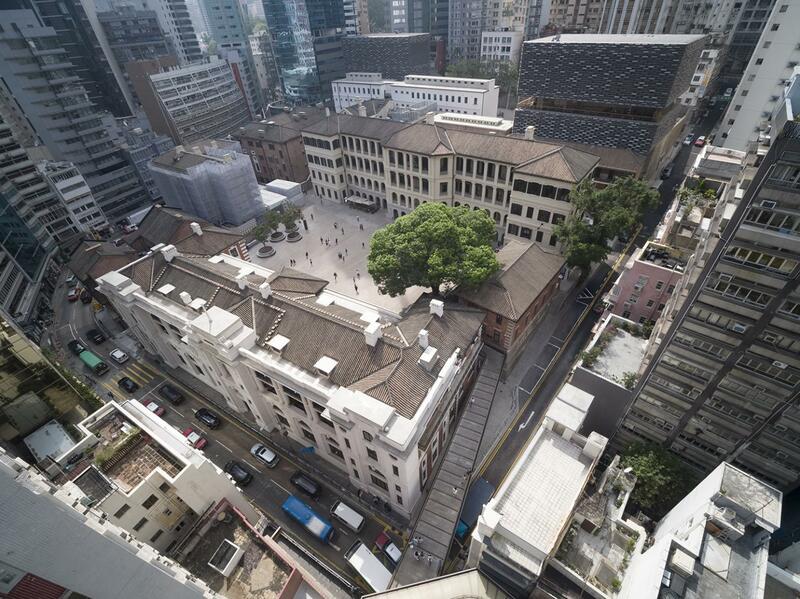 Located in the heart of Central on Hong Kong Island, Tai Kwun's site is bordered on three sides by Old Bailey Street, Hollywood Road and Arbuthnot Road, while Chancery Lane runs along the southern (upper) prison wall. Tai Kwun is situated in a vibrant and bustling part of the city, with easy access to other important heritage sites. Nestled between the skyscrapers of Central and Mid-Levels, Tai Kwun looks onto Hollywood Road, a busy street dotted with galleries, antique shops, restaurants and bars. The Central-Mid-Levels Escalator is connected to the compound by a new footbridge constructed at the intersection of Hollywood Road and Old Bailey Street in order to provide easier and more convenient access to the site. There are 5 gates around Tai Kwun open to the public; these are on or near Hollywood Road, Lan Kwai Fong and Soho. The Heritage Storytelling Spaces “Evolution of Central Magistracy” & “The Court Rises” at Central Magistracy, Block 09 will be temporarily closed on designated Tuesdays 11am–2pm / 2pm–6pm / 11am–6pm due to student programmes. The arrangement will be announced on site. Thank you for your understanding. For further information on the opening hours of exhibitions, shops and restaurants, please visit the corresponding pages on this website. 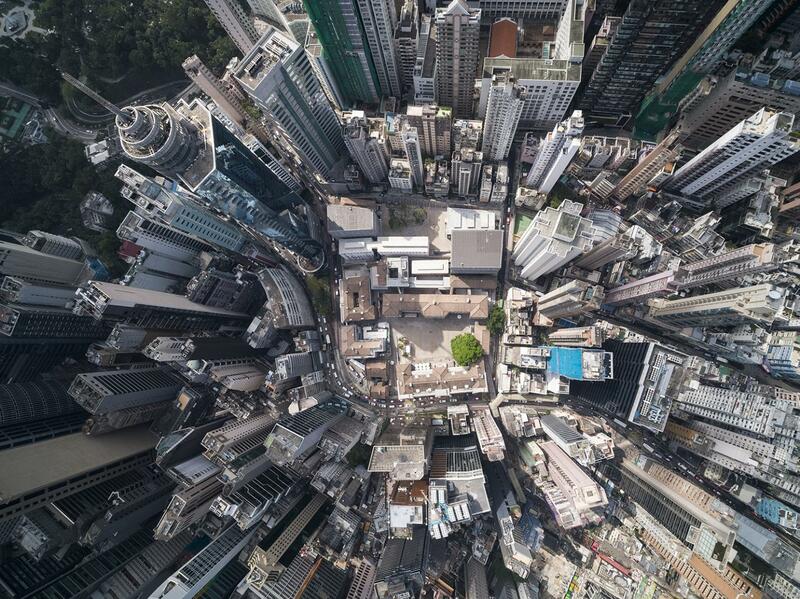 The Central Police Station compound is a jewel at Hong Kong. We therefore need your help to cherish the site. We kindly ask you to respect the site, the other visitors, and all of those who work here. Help us keep Tai Kwun clean and tidy. Help us protect the heritage features from damage because here, every wall and door is a part of Hong Kong’s history. Help us protect the trees that once provided shade—and good fortune—to those who worked or lived here. Take good care of your belongings. Enjoy yourself in a way that does not disturb others. No pets are allowed in the opening phase (except guide dogs). Due to the nature of certain activities, restrictions may apply at certain venues. Follow instructions on posted signs and directions of our staff. The Bye-Laws provide a management framework that helps us serve you and every visitor better. Please take a few moments to read them or talk to our staff. If Black Rainstorm Warning Signal is issued before 10am, the site will remain closed and re-open two hours after the signal is lowered. If Black Rainstorm Warning Signal is issued after 10am, the site will remain open with limited operations. If Typhoon Signal No. 8 or above is lowered before 6pm of the day in question, Tai Kwun will reopen after two hours with limited operations. If Typhoon Signal No. 8 or above is lowered after 3pm of the day in question, all exhibitions will remain closed. Some public programmes may be postponed or cancelled after the lowering of Typhoon Signal No. 8 or above. Visitors may refer to their individual programme page on Tai Kwun website.